program is almost complete! And, right now you can save a total of $1,000! organization to create enduring competitive advantage. the TMRE 2016 full program is released? 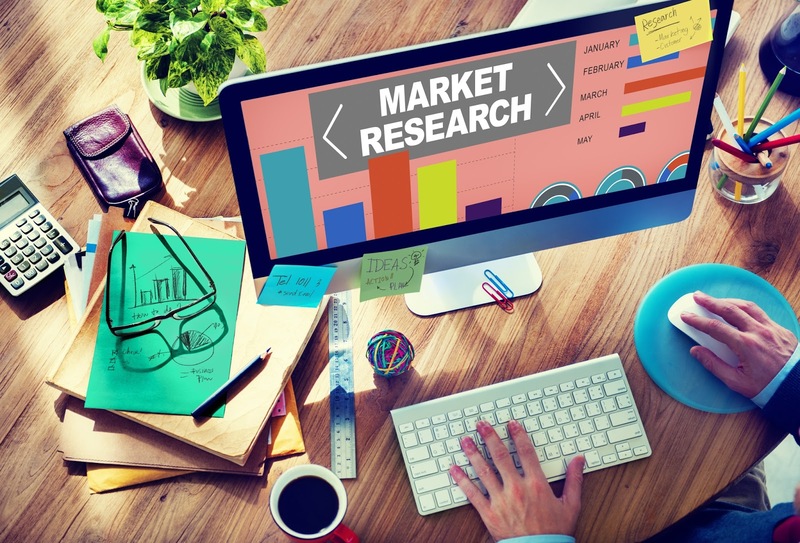 Do Traditional Research Methods Still Have a Place in Market Research? the topic of traditional research methods and their place in the industry. traditional methods and new methods and they must work together to be successful. actually very fluid if it’s a good agency. always done with new techniques is important because is the evolution of the industry. frame you have to answer it. changed,’ added Anne Thompson of The Garage Group. topic, download The Future of Insights Study. Use code FUSE16BL for $100 off the current rate. in order to capture immense innovation. Use code FEI16BL for $100 off the current rate. the New Face of Consumer Insights? skills to deliver value both internally and to end customers. Use code INSIGHTS16BL for $100 off the current rate. data science, IoT, marketing analytics, and more. Use code MADS16BL for $100 off the current rate. increase basket growth at every opportunity – in-store, mobile and online. Use code OMNI16BL for $100 off the current rate. global shifts into something ACTIONABLE. your skillset and ensure insights remain indispensable to your business. industry’s future at TMRE: The Market Research Event. 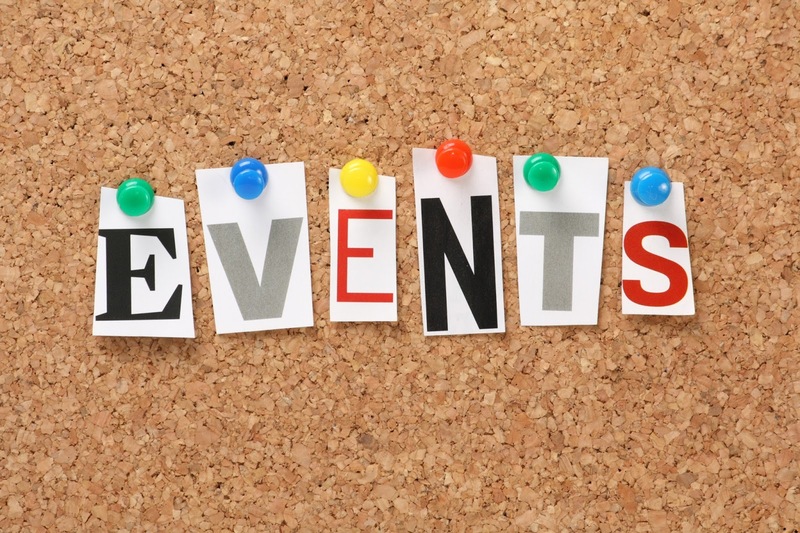 We hope to see you at one of our conferences in 2016! To Unlock Opportunity and Growth! business growth and increased ROI. analytics will provide the answers and solutions. industry trends that will drive your business forward. business forward, and address the burning challenges in big data.